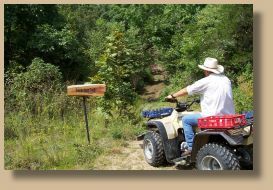 ATV Trails located in Mena, Arkansas at the Renegade Ranch. 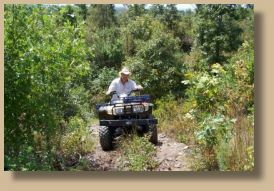 Above Fees are for Trail Use only... We do not rent ATV’s. More Trails Have Been Added!